Great place for coffee and gathering with friends – The Spot on Main – in downtown Jackson, Ohio. 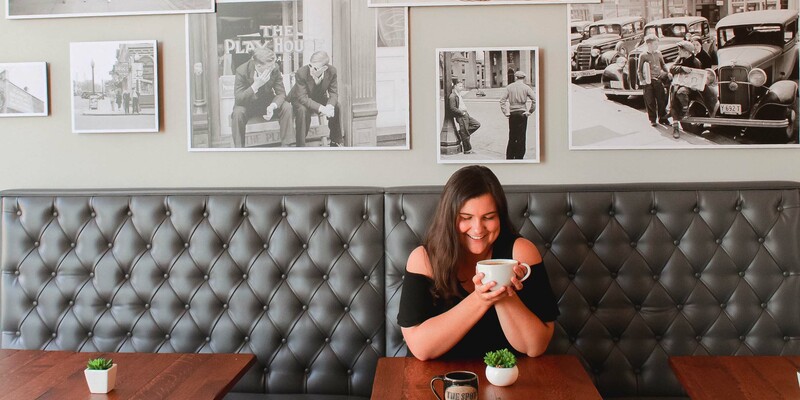 The Spot on Main serves coffee and espresso-based drinks with beans sourced from Silverbridge Coffee Company, a local roaster, and milk products from Snowville Creamery, a local dairy. Fresh pastries and desserts are available all day. You can also grab a fresh salad, soup, or sandwich all day long. Enjoy outdoor seating with a view of the historic Jackson Apple Tower.